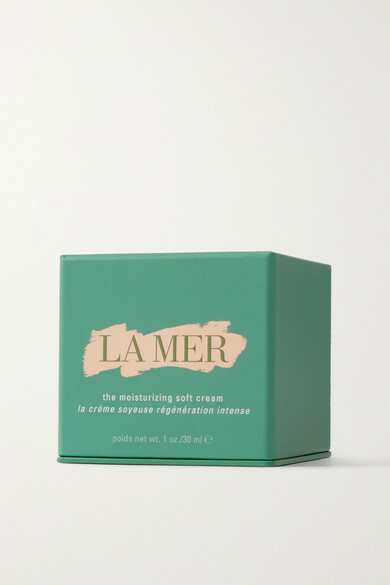 La Mer's 'Moisturizing Soft Cream' is powered by its Miracle Broth™ - the brand's innovative complex that has garnered a cult following. This nutrient-rich formula will re-hydrate dry, tired and stressed skin, deeply penetrating to renew and re-energize your complexion. 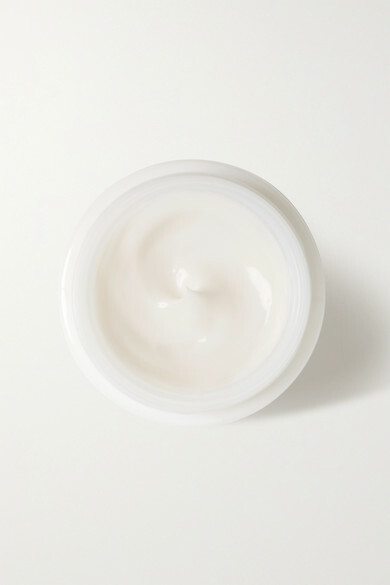 We love the luxuriously smooth and milky texture.